These are contributions to the RTE Brainstorm progamme by staff from the Technological University Dublin. 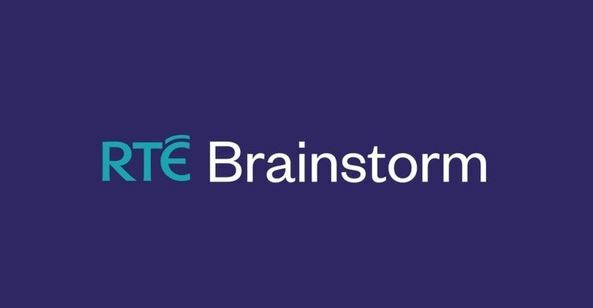 Brainstorm is an unique partnership between RTÉ (Ireland's national radio station) and Irish third level institutions. It is where the academic and research community contribute to public debate, reflect on what is happening in the work and communicate fresh thinking on a broad range of issues.